Adm. at KING’S, a scholar from Eton [ Buckinghamshire ], 1740 . S. of Ingleby, officer of customs, Bristol [ Somerset ]. B. there, 1721 . Served at Culloden [ Nairn ] and in Flanders . Afterwards in India , with Clive. Aided in the expedition against Manila [ Philippines ], 1763 ; the colours taken were presented to King’s Chapel. 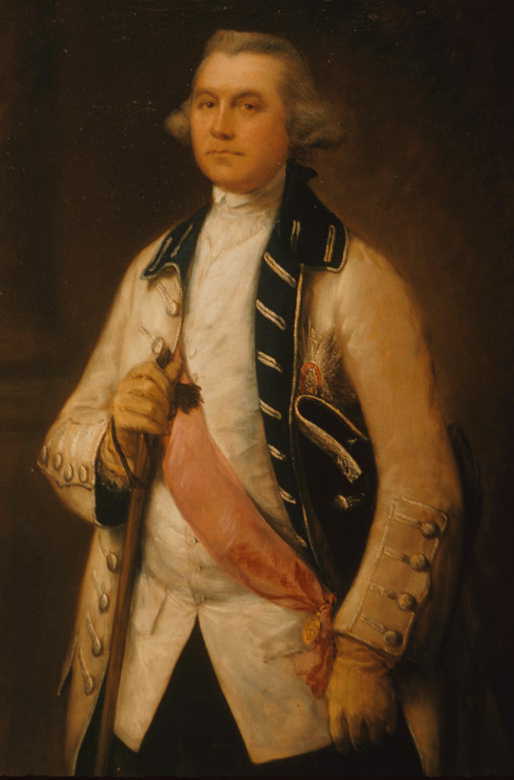 Lieutenant-Governor of Minorca [ Spain ], 1779 . Died at Bath [ Somerset ], 08 Jan., 1787. M.I. in the Abbey Church [Bath, Somerset ]. See also the biographical entry by Henry Manners Chichester, written in 1888. About the Diary: Published as “Draper’s Journal: A journal of the proceedings of His Majesty’s forces on the expedition against Manila,” in The Philippine Islands 1493–1803, vol. 49, Emma Blair and James Alexander Robertson, eds. Cleveland, OH: The A.H. Clark Company, 1907, pp. 81-103.